Empower Us is one of Inclusion International’s global programmes. Empower Us helps grow self-advocacy around the world. Empower Us work is led by people with intellectual disabilities who are self-advocates. 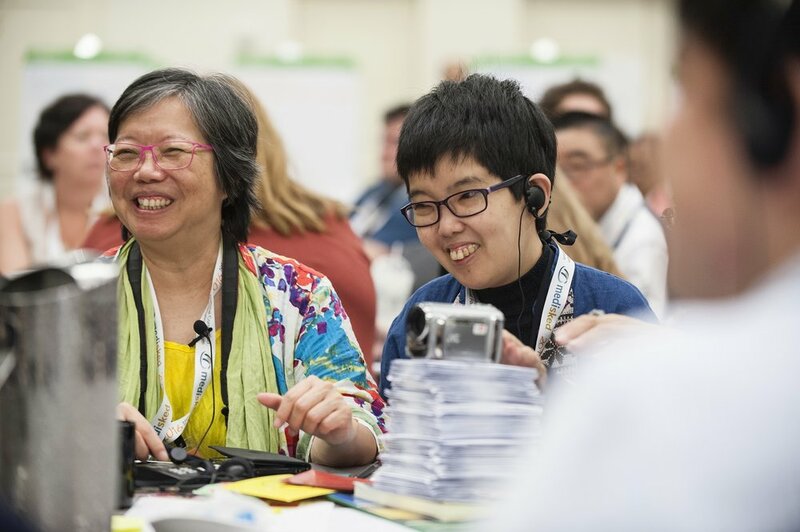 We give advice and support on self-advocacy and inclusion to Inclusion International members. We do this through training and sharing resources and by bringing people together to share their knowledge and experiences. We give advice and support to self-advocates, their families and supporters and the organisations they work with.